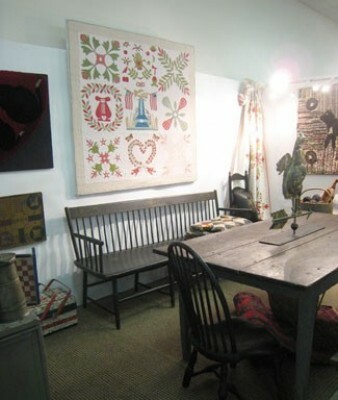 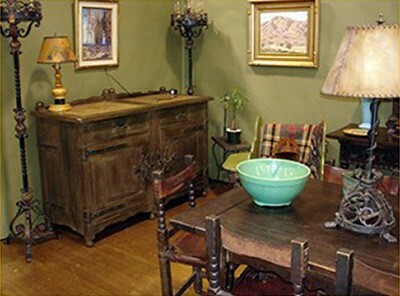 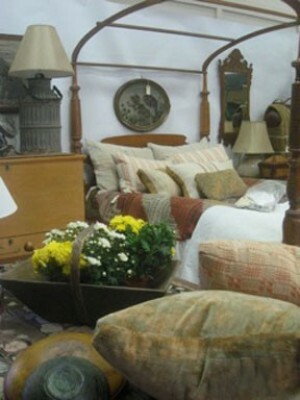 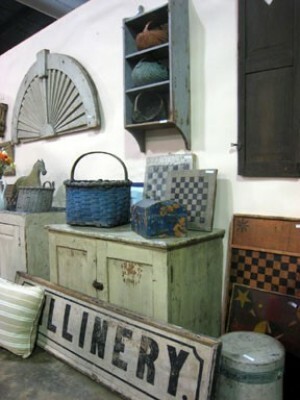 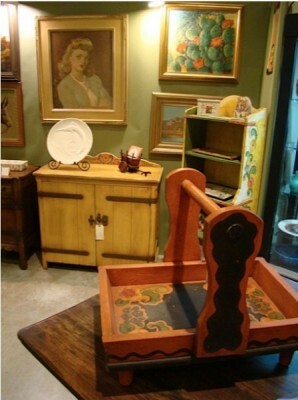 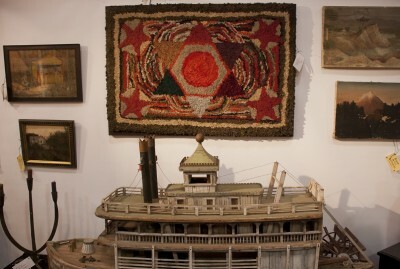 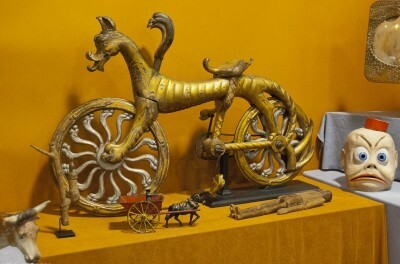 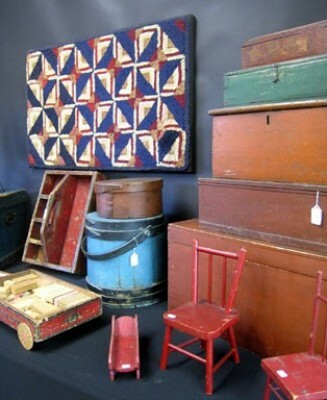 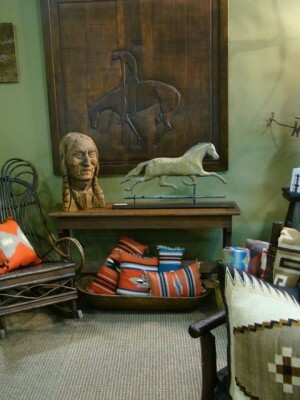 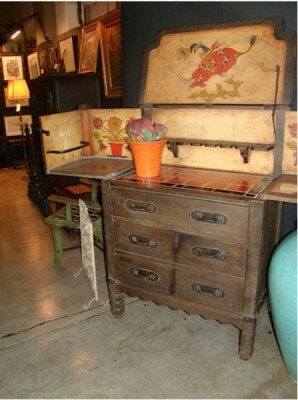 The California Country Antiques and Folk Art Show is the longest running show of it's kind on the west coast. 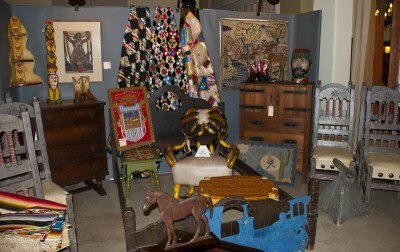 This year we will be adding many new categories to compliment this already outstanding show. 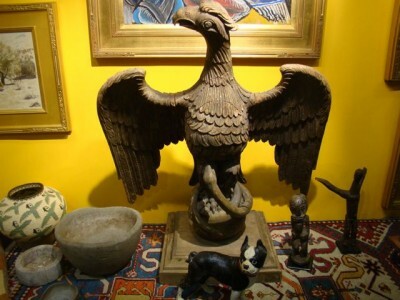 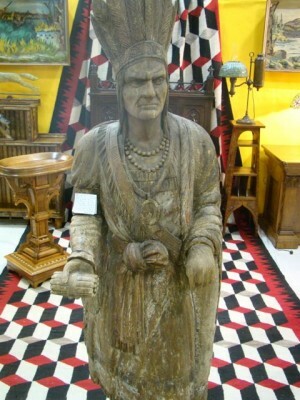 In addition to American Country & formal furniture, folk art and all that the show is reknowned for we are excited to include California Rancho, Monterey Furniture, Spanish Revival, Spanish Colonial, Mission, Mexicana, American Indian, California & Southwestern Fine Art and more. 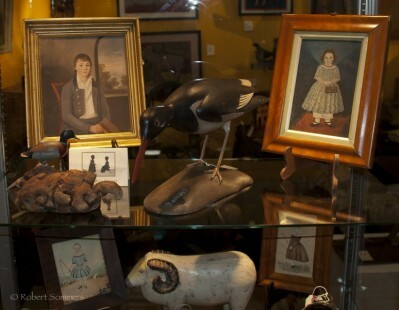 © 2013 California Country, All Rights Reserved. 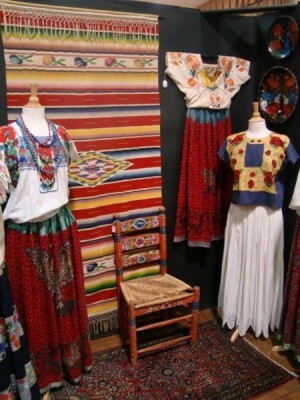 Use of photos or other materials without prior express written consent prohibited.